We have got a couple of new details regarding Devil May Cry 5 in the past couple of weeks. We learned about V and how he looks and in fact that he is a guy. We talked about the demon king that stole Nero’s arm. We also found some leaked footage in which we see Vergil and that video pretty much confirmed that it as indeed none other than Vergil himself. Here we are going to look into Nero and the different moves that he is able to pull off in the game. Devil May Cry 5 is going to be a bit easier as compared to previous games in the series as we can see in the video below that getting the SSS rating is easier as compared to the previous games (not including DmC). 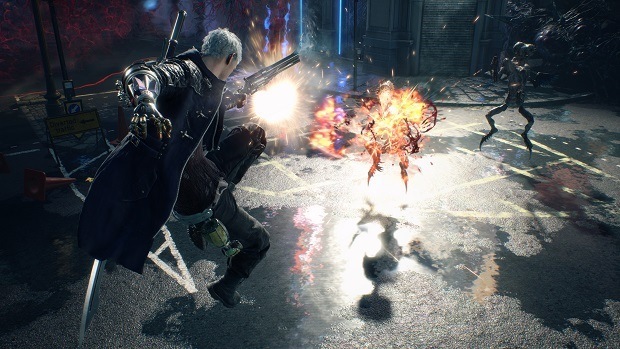 We have also talked about the different Devil Breaker arms that Nero can use and the different abilities that Neri is able to pull off using the different arms that are available. Devil Breakers have ammo like functionality meaning that you will be able to pick them up in different locations around the map. 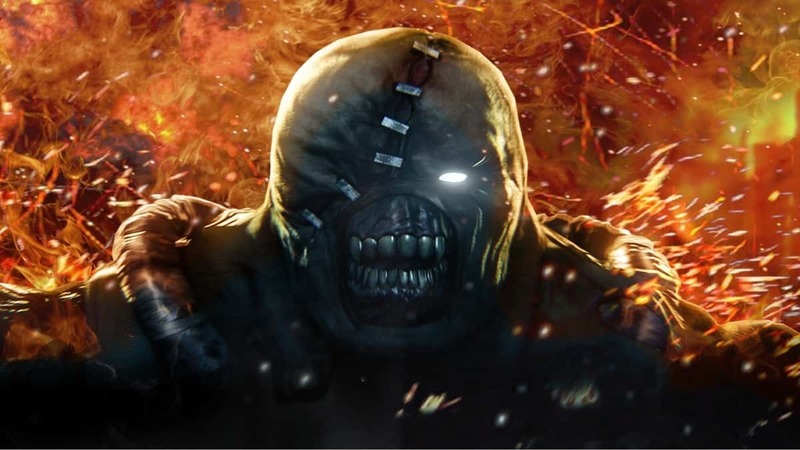 It might be a bit weird seeing these arms on the map just randomly appearing out of nowhere keeping in mind that the Devil Breaker has been designed for Nero. But then again it does make the mechanics a bit easier. We have also seen Dante’s sword, the Rebellion break, at the end of the leaked cinematic and it is more than likely that Dante will have a new weapon in Devil May Cry 5. Trish and Lady will also be a part of the upcoming game and even though we are not sure how big of a role both these characters will have to play but they have been spotted in the leaked video. For more information regarding the upcoming game stay tuned. 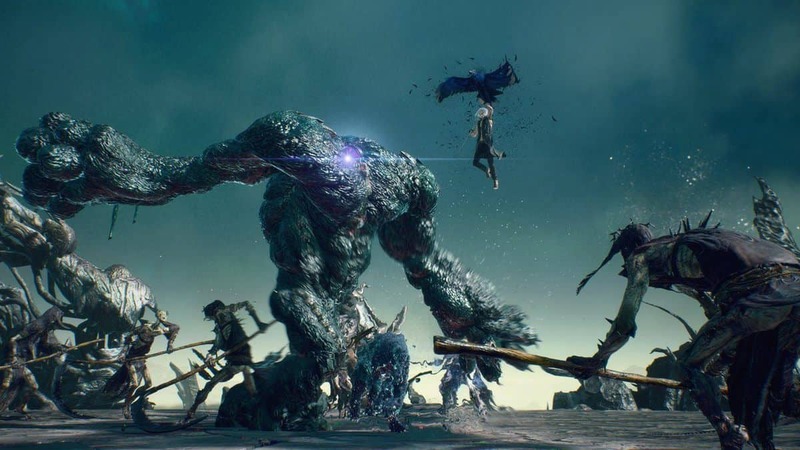 Let us know what you think about Devil May Cry 5 and whether or not you are interested in playing the game. Who is Mirrus in Anthem, Main Villain? Or the Planet Name?